DC.Watch shared some of the first photos of the Fujinon XF16-80mm f/4 R LM OIS WR and Fujinon XF16mm f/2.8 R WR. 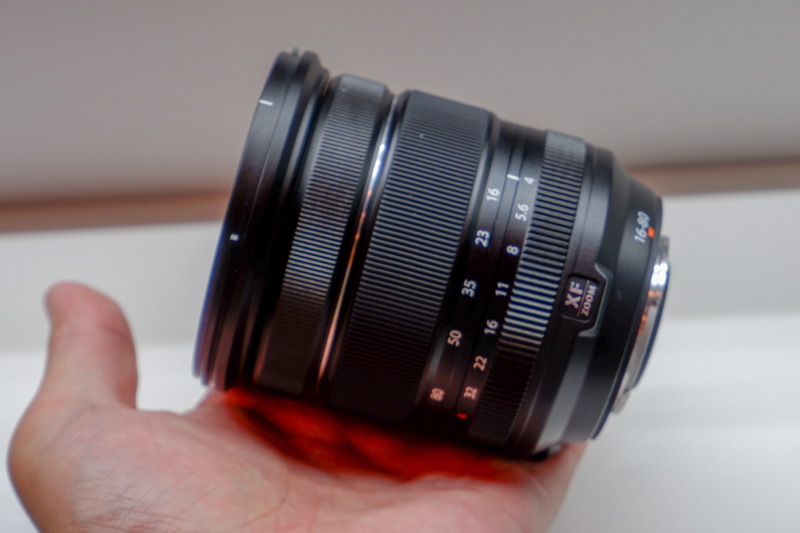 The XF16mm f/2.8 looks like it is based on the styling and size of Fujifilm’s current f/2 lineup of lenses, while the new XF16-80mm f/4 looks very much like the current kit lens the XF18-55mm f/2.8-f/4. The mockups are generally very accurate and were shown along with the announcement of the Fujinon XF 8-16mm f/2.8 R LM WR, Fujinon XF 200mm f/2 OIS WR Lens w XF 1.4x TC F2 WR and new roadmap. 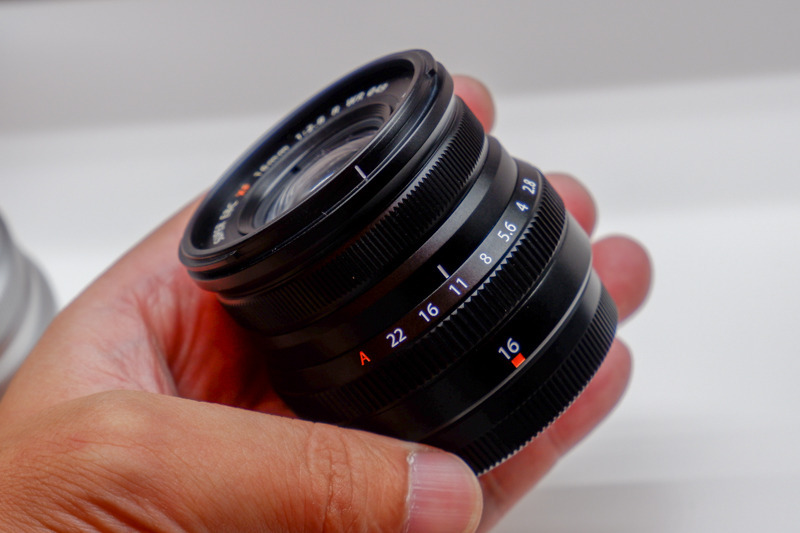 They didn’t have a mock-up of the Fujinon XF 33mm f/1 R WR at the event though, but we should see one soon, maybe at Photokina 2018. This entry was posted in Fuji lenses and tagged Fuji Rumors, Fujifilm, Fujifilm Rumors, FujifilmRumors, Fujinon XF 1.4x TC F2 WR, Fujinon XF 16-80mm f/4 R LM OIS WR, Fujinon XF 16mm f/2.8 R WR, Fujinon XF 200mm F2 R LM OIS WR, Fujinon XF 33mm f/1 R WR, Fujinon XF 8-16mm F2.8 R LM WR, Fujinon XF16-80mm f/4 R LM OIS WR, Fujinon XF16mm f/2.8 R WR, Fujinon XF200mm F2 R LM OIS WR, Fujinon XF33mm f/1 R WR, Fujinon XF8-16mm F2.8 R LM WR, Fujirumors, XF 1.4x TC F2 WR. Bookmark the permalink. Trackbacks are closed, but you can post a comment.